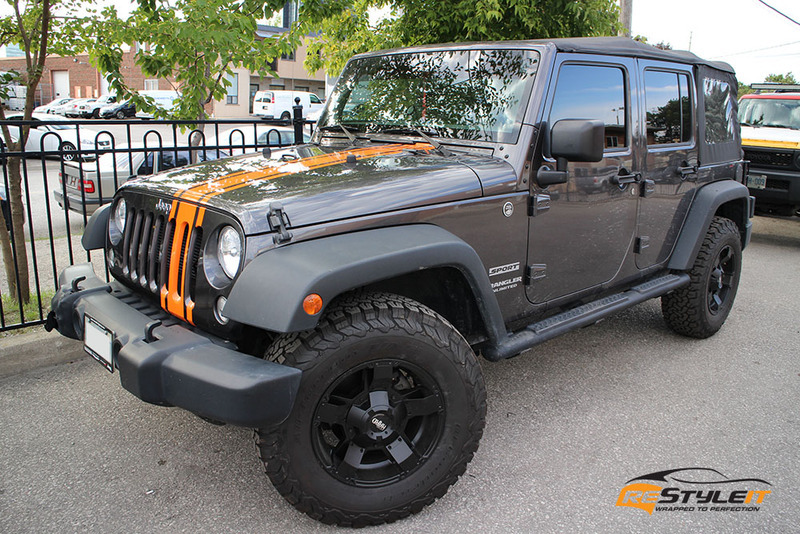 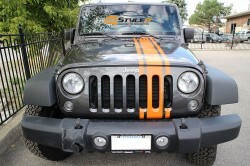 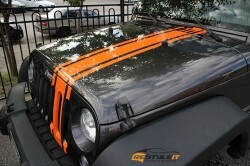 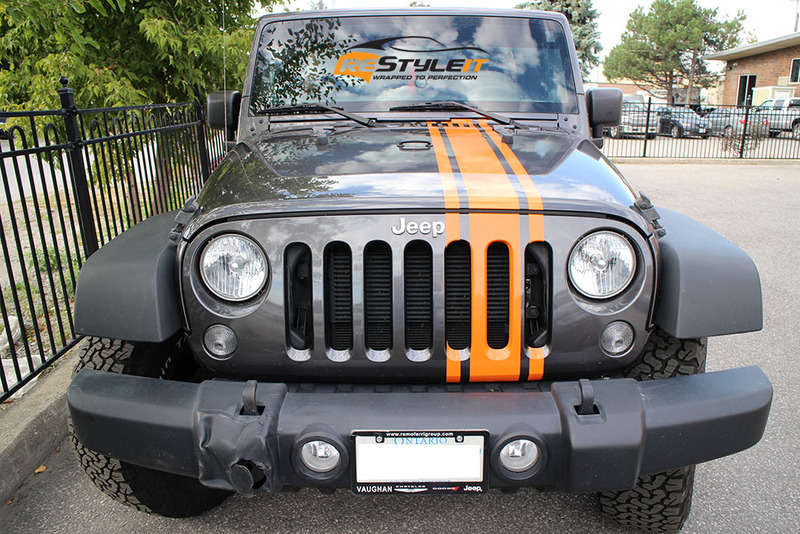 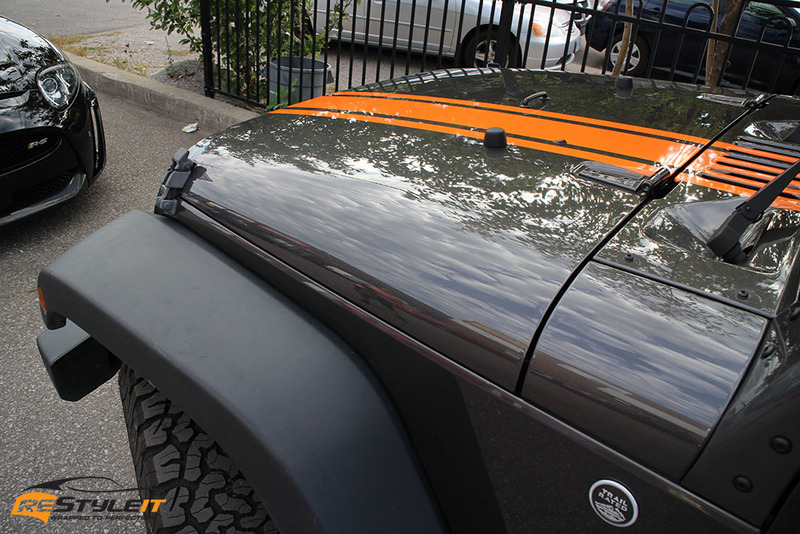 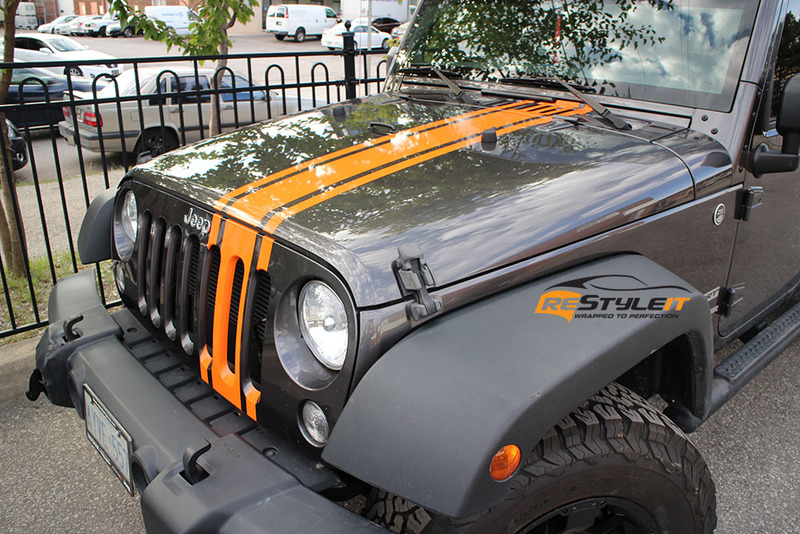 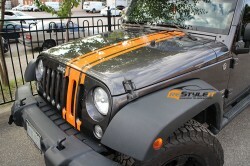 Stripes is a great way to customize your vehicle without major expenses. 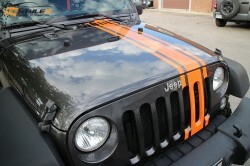 What’s nice about it is that you can choose your own design, sizing, placement, colour and finish for your stripes! 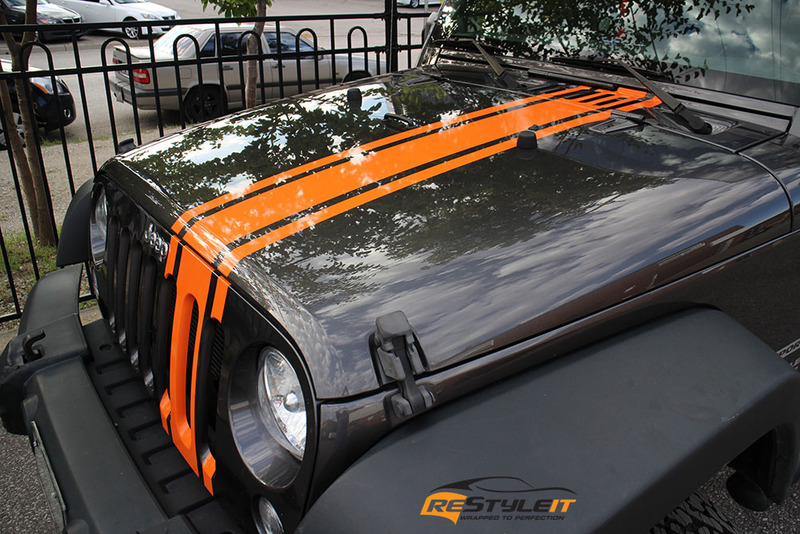 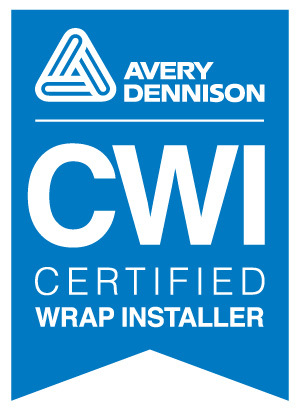 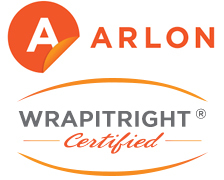 If you choose to change the pattern or remove the wrap all together, vinyl is fully removable, so we can alway return your vehicle to original look.